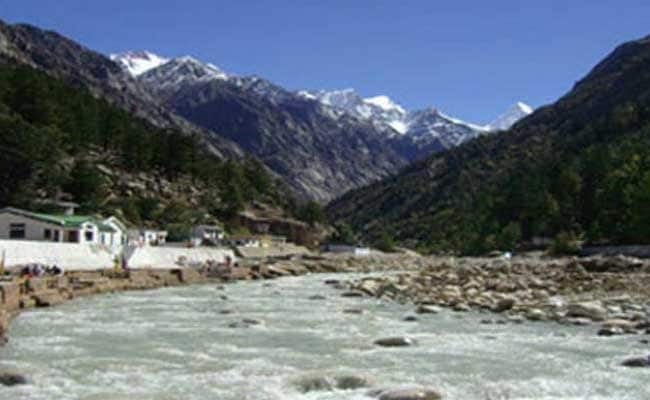 Nainital: After being accorded human status recently, river Ganga received its first legal notice from the Uttarakhand High Court today asking it to explain why its land was given for construction of a trenching ground. The notice was issued by a division bench of the high court comprising Justice VK Bisht and Justice Alok Singh on a PIL filed by a Rishikesh resident Swaroop Singh Pundir. The PIL said a trenching ground is being constructed in village Khadri Khadag close to the banks of the holy river in gross violation of law. Mr Pundir claimed that the gram panchayat concerned allotted the land to the local civic body without consulting the villagers several years ago. Issuing notice to Ganga, the Union government, central pollution control board, state pollution control board and the Rishikesh municipality, the court directed the respondents to file a reply before May 8 when the matter is slated for next hearing. Officials made custodians of the Ganga when it was granted human status by the high court, including the chief secretary, the advocate general and the director of Namami Gange project will respond to the legal notice on behalf of the river. The Uttarakhand High Court had earlier this year accorded the status of "living human entities" to the Ganga and Yamuna rivers to help in their "preservation and conservation". Bestowing human status on the sacred but highly polluted rivers would, according to the court's order, amount to harming a human being.